To donate any new, unwrapped items, drop them off at the Cache Valley Media Group (810 W. 200 N. Logan) during business hours (Monday through Friday 9am-5pm). If you have any questions or need to make other arrangements you may contact us through the contact link in the top right corner. If there is an item you’d like to reserve, click the reserve button next to the item. When the page is refreshed, they will turn to RED and have a line through them. Please bring the item in within 3 business days. If need more time, please let us know via the contact page. Once items are dropped off, at the Cache Valley Media Group, they will be grayed out. 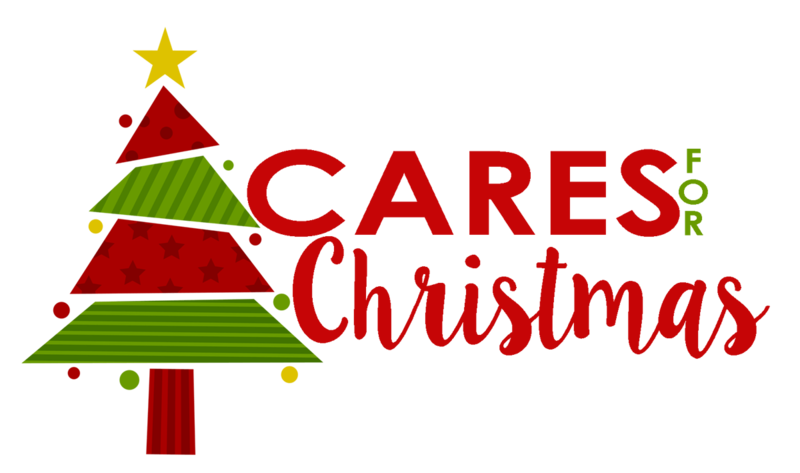 If we receive duplicate items we will use them for other individuals or families through Cares for Christmas, or donate them to other non-profit organizations in our Valley. Can I or my business sponsor an entire family? YES!! If you or your company want to sponsor an entire family, email us using the contact tab above. Let us know what family you’d like to sponsor and the date you are able to bring in all the items. We ask you keep us update on your progress, and let us know if you feel you need help meeting all of their needs. Also if you provide us with your company name and URL, we will put who the family is sponsored by and can put a link to your business website. We’d love it if you would add a link of ours to yours! What if I reserve an item by accident, or am unable to provide the item I reserved? You’ll need to contact us directly, through the Contact Us form in the top right corner of the menu. Put the number of the family, the letter of the person and the item you had reserved and we will “unreserve” it. When do items need to be dropped off by? All items will be delivered to the families starting Friday, December 21st. We need to sort all items and have them ready for pick-up. Because of this, we ask if possible that all donations are received by Monday December 17th. If you are reserving an item, please have them dropped off within 3 business day or we will release the reserved back to available. If you need more time, just contact us through the contact link and let us know when you will be bringing them in. How do I make sure my donation will get to the right family? When you drop off your donation, please have it unwrapped and individually marked with the family number and member letter. (Gift tags you can print from the tab in the top right corner.) This will ensure we get your gift to the right family. I don’t want to buy a gift to donate. Can I just give you cash instead? Monetary donations are also accepted. Checks can be written to Cache Valley Media Group with “Cares for Christmas” written in the memo line. We will also be accepting gift bags, boxes and wrapping paper in order for us to wrap the gifts.